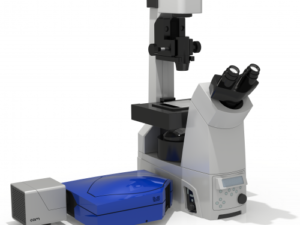 Introducing the Aurox unity, the first in a new breed of all-in-one, compact laser-free confocal microscope systems designed for ease of access and ease of use in your laboratory, at your bench. 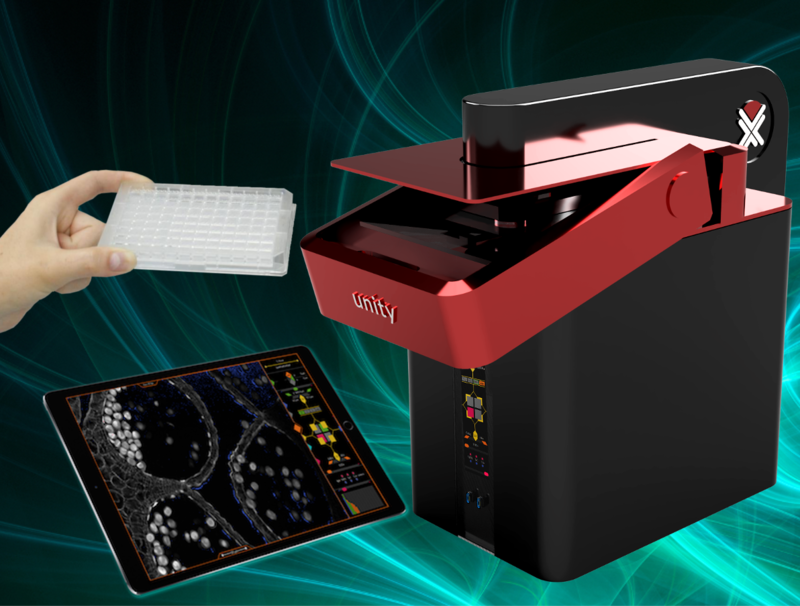 Aurox’s new UNITY is an all-in-one bench-top laser-free confocal microscope, the first in a new breed of all-in-one, compact laser-free confocal microscope systems designed for ease of access usability in your laboratory, at your bench. 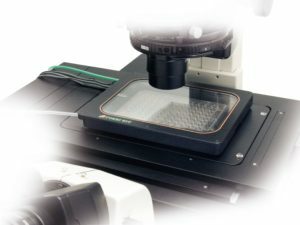 Motorised XYZ stage which has been designed for use with a wide range of samples and sample mounts commonly used in biological research, including slides, multi-well plates and petri-dishes. 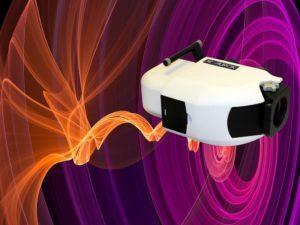 Aurox’s patented structured illumination spinning disc with state-of-the-art technology and a unique, novel optical arrangement. 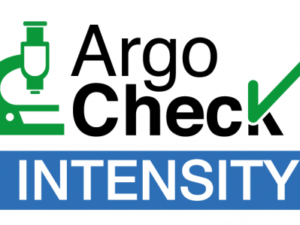 The results are high quality confocal images recorded quickly and easily in your laboratory. 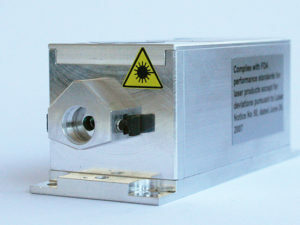 Proven multi-spectral LED light sources. 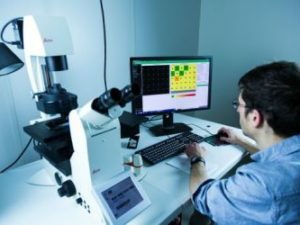 The result is a high performance confocal microscope, which is free of laser safety restrictions and benefits from low photo-toxicity, low photo-bleaching, low maintenance and low cost of ownership. 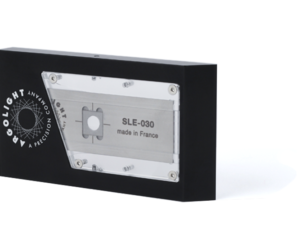 A specially designed large format, high performance sCMOS digital detector. 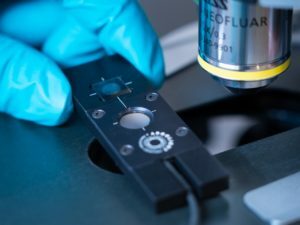 This detector is used to record both high resolution confocal and wide-field images as well as ultra-large field of view full overview images of the sample / mount. An integrated objective lens. 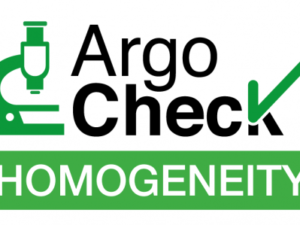 Your preferred objective lens can be selected from a range of options chosen to perfectly match your research applications. Storage of your data in an integrated OMERO image server database, making your data accessible to you, wherever you are over a secure network. A large format tablet computer, which communicates directly with unity over a secure private wireless connection. 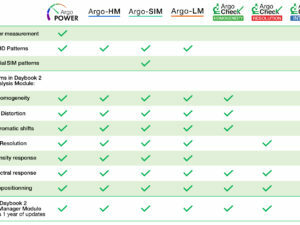 A full function web-browser version of the Aurox Visionary software, with which you can simply remote connect to unity over the network. 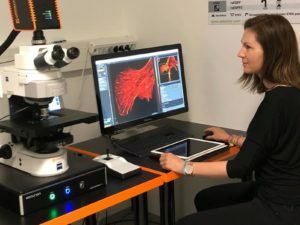 Often referred to as the ‘easiest to use’ and ‘most beautiful’ of confocal microscope software available on the market, Visionary presents all experiment set-up and device controls in one colour coded work-flow under a single graphical user interface window. 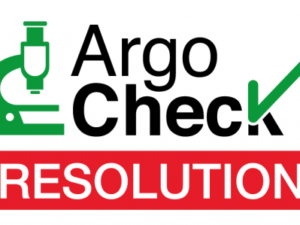 Which Argolight Solution is Right for me?